MSG is the file format which can be only supported by MS Outlook. It can be simply created by using the simple method of drag and drop. User need to select any email message from the MS Outlook and drop it at the desktop which makes it MSG file directly. It is mainly a single email message of Outlook. It is so easy file format that can be opened by any text editor or any notepad to view the email content. While PST is commonly known as the Personal Storage Table which is capable to store all the email data of Outlook i.e. email messages, attachments, contacts, images, calendar entry, notes, etc. In the absence of MS Exchange, this PST file allows you to access the email data of MS Outlook. To extract the email data user can import MSG to PST format there are two methods are available for users. Manual method and the Technical method are two type of methods are available for users to migrate their email messages from MSG file format to PST format. 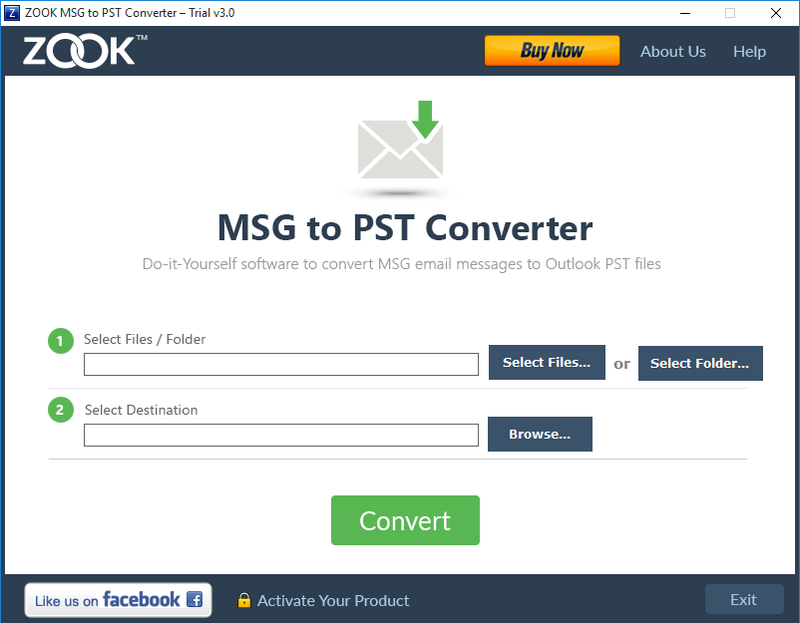 If any user wants to access the email messages of MSG format without any installation of Outlook, then he can easily access it in Outlook by migrating the MSG to Outlook PST format. Manual Method is available for users in which they can convert MSG to PST format. This manual method will work but they have some disadvantages which will affects your original MSG files. Sometimes, manual method will lead to the damage or corruption of the original MSG files. So, be careful before applying any action of manual method. Whereas, technical method is the perfect solution for every user who are seeking for the conversion of MSG email messages to PST format. It helps you to extract the email messages with attachments into PST format without any technical issue. It has very simple GUI which is useful for non-technical users by which they can easily handle it and does not required any technical glitches. It consists of several advance features which allows to import MSG to Outlook PST file format easily in few seconds. It is the perfect utility which is the complete solution for every user that it can import MSG to PST with email messages and their corresponding attachments without any problem. It is capable to extract all the email messages of MSG file in PST format. 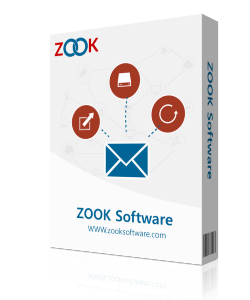 It is designed by using the several advance techniques in which it is capable to maintain the data integrity of email messages of MSG file into PST format. It can maintain the email structure of email messages in PST format in their original structure. It is one of the finest feature which is very useful for every user by which they can easily import their any MSG files created by different versions of MS Outlook and convert it into Outlook PST format without any issue. This application is capable to export MSG to PST format by using this advance feature. It helps you to migrate MSG to PST format at once in a single click. It is a big saver for users to access their MSG data in PST format. It is best working with the Windows operating system. It easily runs on any version of Windows i.e. latest and earlier versions of Windows. It is a big chance for every user to use the MSG format to PST converter as their Trial version. It helps you to extract the 25 emails from the selected MSG files into PST format. It allows you to check the capability of MSG to Outlook PST tool without any issue.